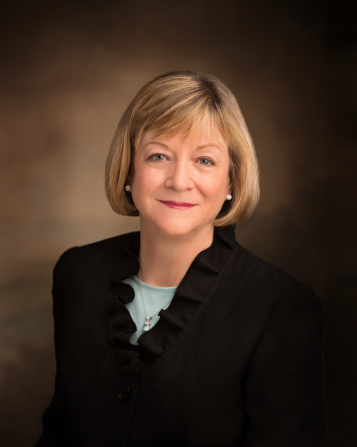 Latter-day Saint Women who, without hesitation, sustain the Lord's Prophet, the Family Proclamation as doctrine, and our divine role as covenant women for Christ. Dereana Murcia: Let’s Live Joyful! Domestic Violence: What Is It and What Can We Do about It? Gender Identity: What Have Prophets and Apostles Said About It? Heavenly Mother, Are You Really There? 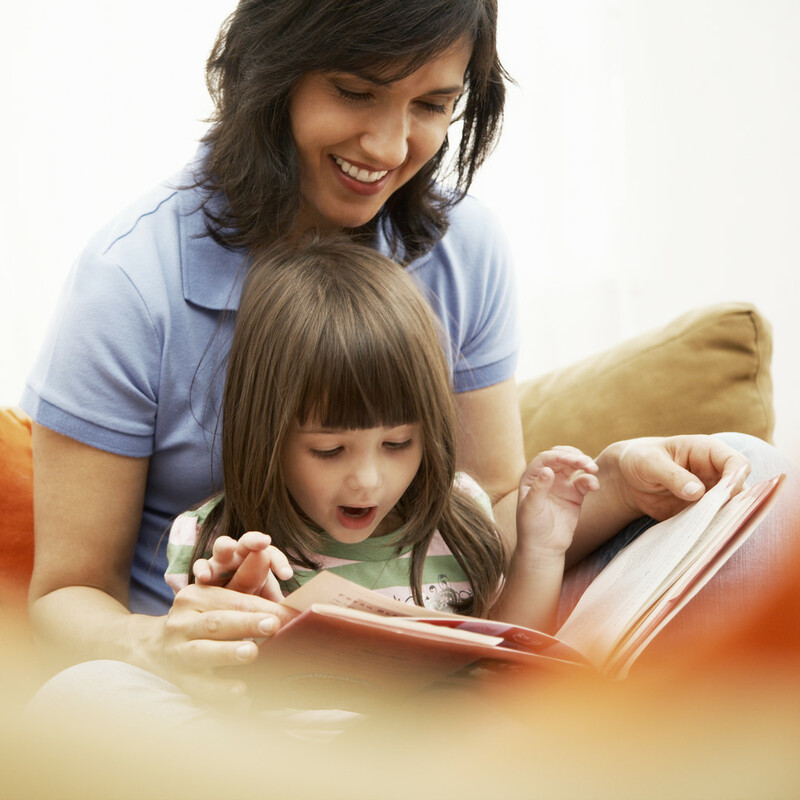 Guest Stand: Becoming a ‘Mom-onary’ to Your Children! 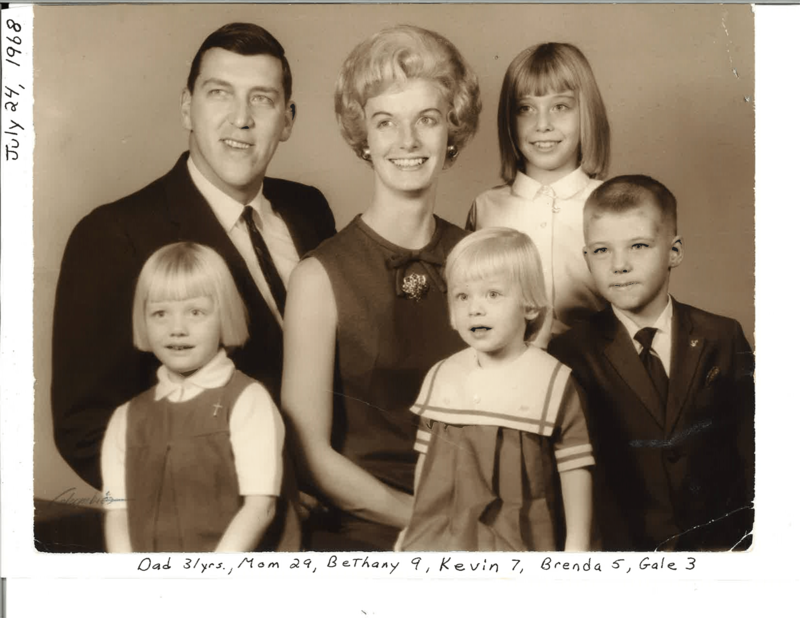 When I was a little girl, my Aunt was called to serve a mission for The Church of Jesus Christ of Latter-day Saints. She was the first sister missionary to serve in my family. It had such an impact on me, and I knew I wanted to serve just like she did. The Lord had a different plan for me; I met my husband. We’re now raising four incredible children. Yet, I have never lost that desire to serve and teach the gospel. I confess, until recently, I had never made a connection between missionary work and motherhood. A few months ago, the thought came to me that I needed to focus my family more on the plain and precious truths of the gospel. I felt a sense of urgency to reinforce our foundation in the simple doctrine of Jesus Christ. I desired my children to be truly converted. As I prayed and asked the Lord how he wanted me to approach this, the missionary manual “Preach My Gospel” came to my mind. If this is the source that the Lord’s missionaries use to teach new investigators the gospel, then I should use it to teach my family. I felt called to the Motherhood Mission and my children have become my investigators. 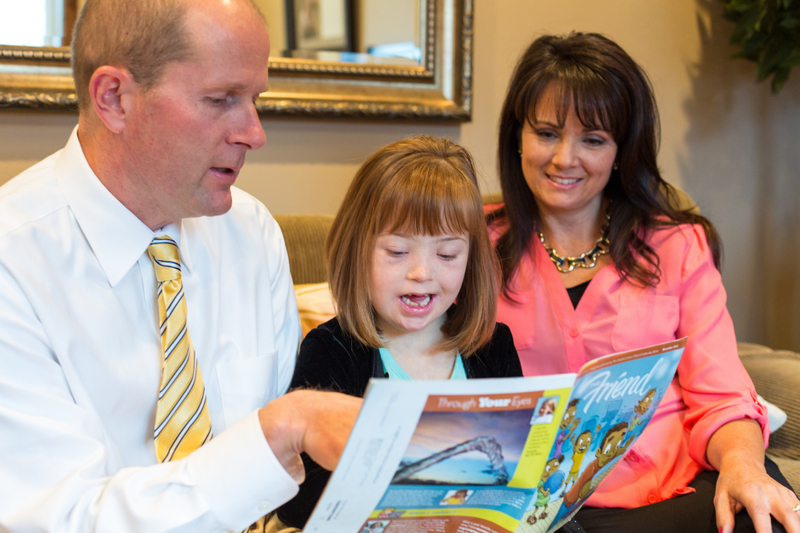 This entry was posted in Come Follow Me, Family, Guest Stand, Missionary Work and tagged Come, conversion, Follow Me, LDS parenting, teaching on February 18, 2019 by Latter-day Saint Women Stand. The Battle Rages On – Will We Engage? 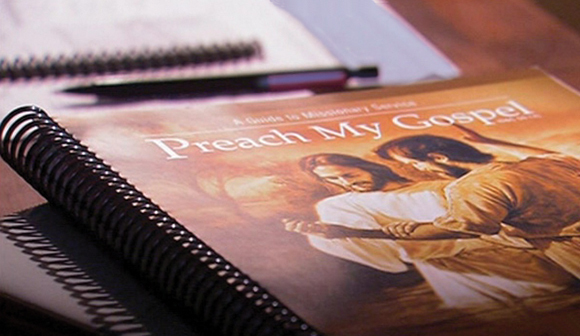 We have reached 2019 and the start of a new home-centered and Church-supported plan for teaching from The Church of Jesus Christ of Latter-day Saints: Come, Follow Me. A change of this magnitude can be accompanied by trepidation and uncertainty, but consistently moving forward with faith will help us be successful as we take our place as the prime gospel teachers of our children. This entry was posted in Come Follow Me, Teaching and tagged conversion, Family on January 6, 2019 by Stephanie Gifford. June 7, 1968. I was eight years old. My mother and father and I were dressed in white. Our next door neighbors, the Fizzy’s, were there with their three children. There were a few other people sitting in the folding chairs in front of the font. I didn’t really know them, but they were smiling at me. The missionaries were there, I knew them. They had been at our home many times over the past couple of months. They had taught my family lessons about Jesus Christ, Joseph Smith, and the Book of Mormon. They had thrown me and some of the other neighborhood kids into our pool over and over and over again, but wouldn’t come swimming with us no matter how much we begged. My Dad’s former high school English teacher, Willis Waite, baptized all three of us. An excerpt from my Mother’s journal. 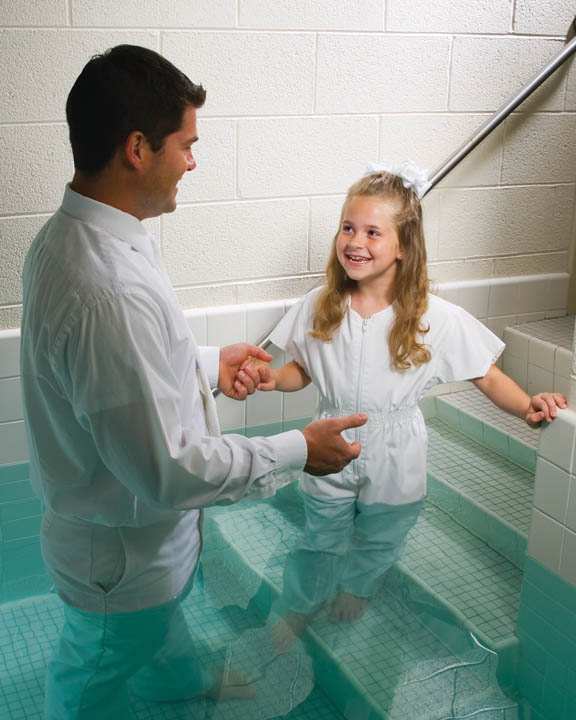 This entry was posted in Baptism and tagged anniversary, baptism, conversion, missionaries, missionary work on June 6, 2018 by Bethany Packard. This entry was posted in General Conference and tagged conversion, general conference on May 20, 2016 by Chelsey Ortega. April 2019 General Conference: Many Called, But Who’s Listening?